Every laboratories have their own processes and few of the industries have very complex processes . It includes variety industries like Textiles, Calibration, Manufacturing, Energy and more. Labsols LIMS fits all. 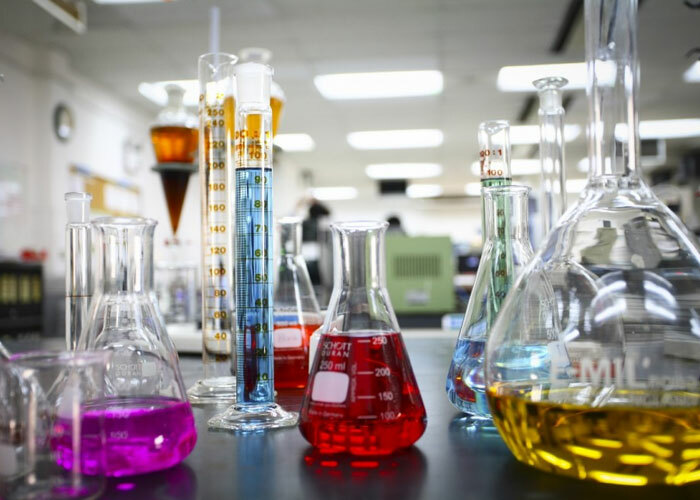 Labsols LIMS application meets up to 95% of multi lab requirements while still allowing the remaining 5% to be tailored to fulfill unique needs. 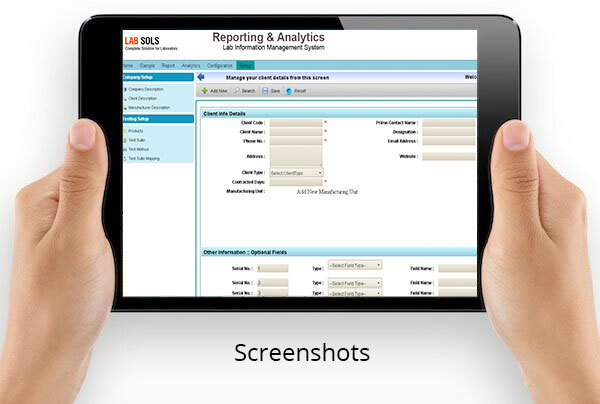 Rather than programming a highly customized traditional LIMS for each industries, Labsols created a powerful and flexible platform which can be configured to meet our customers’ needs. Our solution proposition reduces the time and resources necessary to configure and deploy your LIMS, and ensures that any system deployed using the platform is stable, extensible, and user-friendly. Labsols is different from other LIMS vendors because of our approach to the customization process and the variety of our LIMS products. Our primary tenant as a LIMS vendor is to provide a data management solution to match any budget and set of user requirements. If your only need is to manage the data for a single laboratory, Labsols will build and deliver a LIMS appliance with only the components required for your organization. Once you outgrow that level of technology, Labsols can expand your existing application and customize it to match your exact needs and laboratory workflows. Labsols LIMS can be centrally hosted for global deployment and can support hundreds of concurrent users. Multi location accessible web based application - ready to start by any lab in few minutes.